I love persimmons. They're one of the most under-rated and under-utilized seasonal fruits out in the markets right now. Fresh permissions are full of anti-oxidants, phyto-nutrients, Vitamin B, Vitamin C, and potassium, so eat all you want! 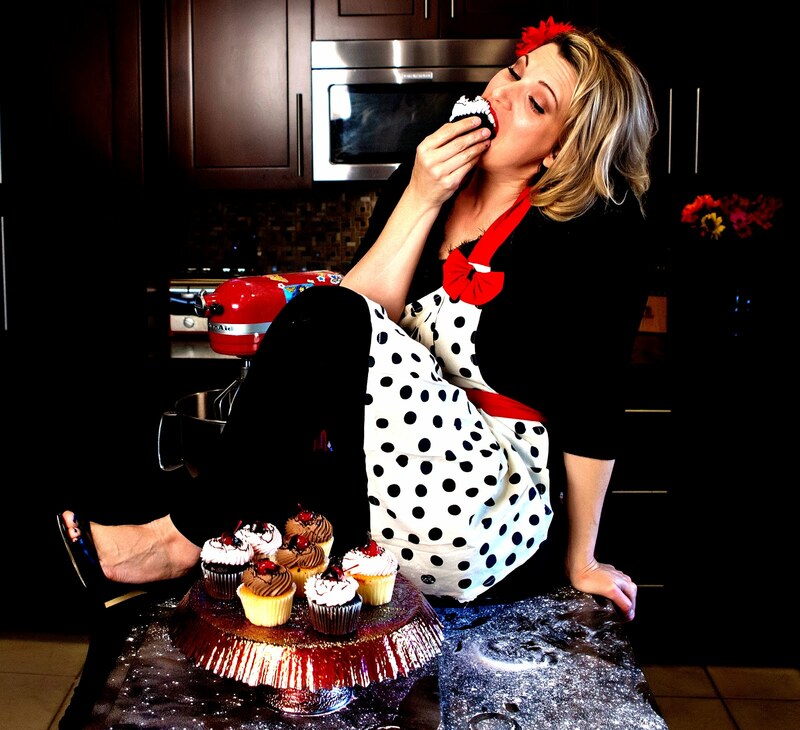 Did I mention that they taste DELICIOUS?! If a tomato, an apple and a mango had a baby...persimmons would be the result! So, this coming week, we'll be featuring some easy, healthy, delicious and FUN recipes that feature PERSIMMONS! 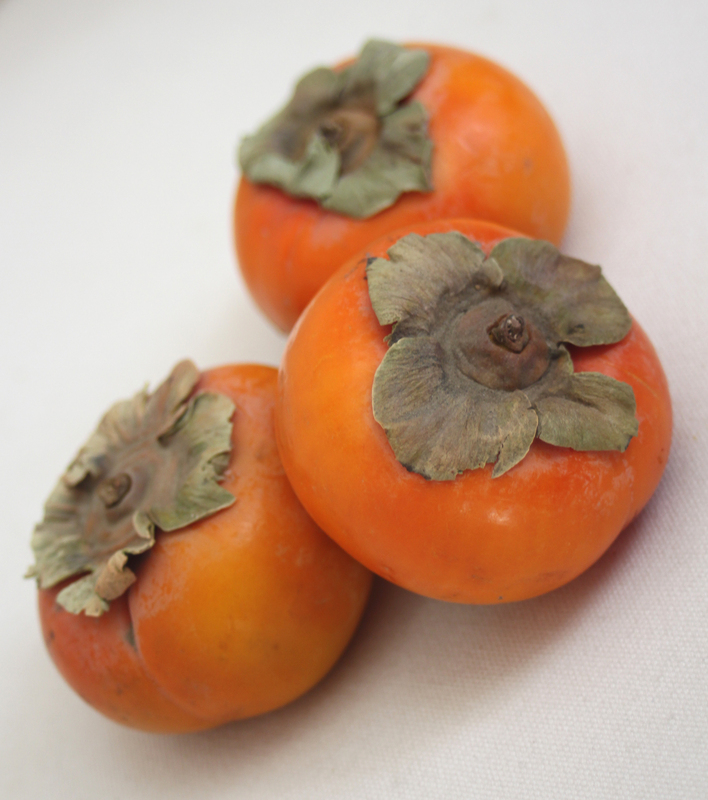 There are two basic types of persimmons, fuyu and hachiya. The FUYU looks like a small, orange tomato and these are the ones mostly found in common grocery stores. They have a thick, waxy skin (kind of like an apple) and can be eaten whole. The HACHIYA is more shaped like a Roma tomato and can only be eaten when its fully ripe and soft (they taste horrible if they're not ripe). I used FUYU persimmons this week. 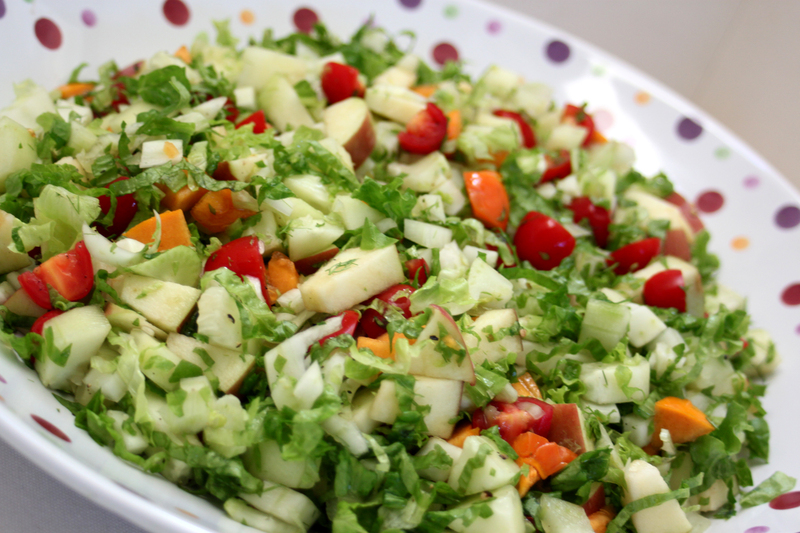 Today's salad is FULL of healthy holiday ingredients. 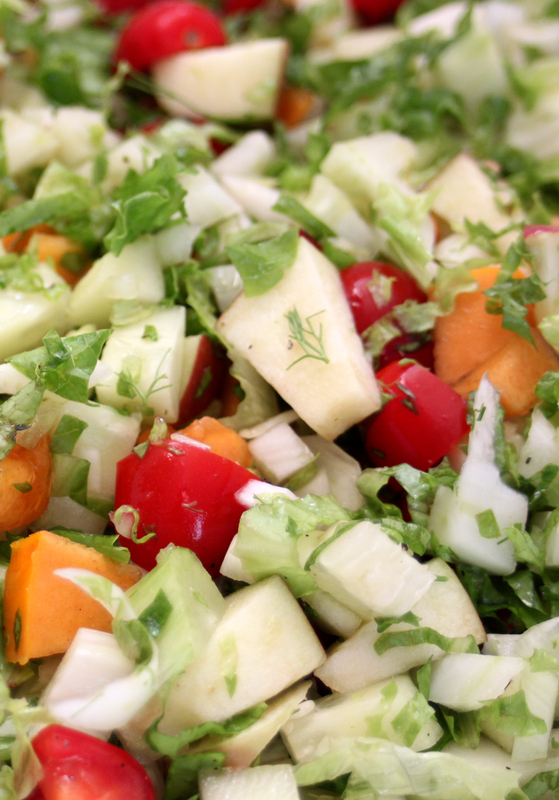 Fresh fennel, persimmons and apples are the perfect mix and compliment to a few salad basics like leaf lettuce, cucumber and sugar plum tomatoes. The dressing is a fat-free agave nectar and spicy mustard vinaigrette, but it really is delicious just on its own. Combine all ingredients in a large mixing bowl. Toss with agave nectar and spicy mustard vinaigrette and serve. Whisk all ingredients together in a small mixing bowl. Toss with salad and serve. This sounds AMAZING and couldn't be better timed for me! (post Thanksgiving and Disneyland trips I SO need clean eating ideas!) :) Thanks!